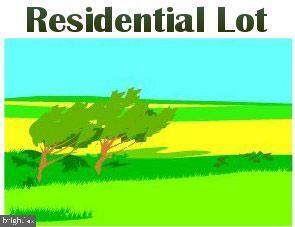 Excellent opportunity to buy a Vacant Lot in Salisbury Township. Many possibilities. Salisbury School District. Close to Routes 378 and 78, Allentown, Bethlehem and everything the Lehigh Valley has to offer. Check with the township for possible uses.